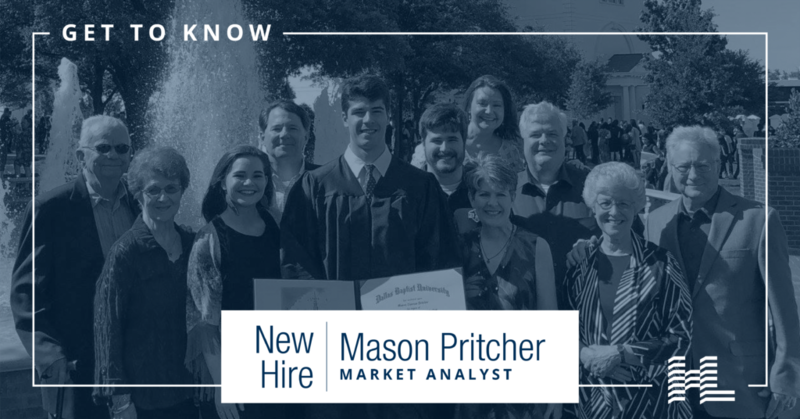 HLC is happy to introduce Mason Pritcher, Dallas Office Market Analyst and new addition to HLC! 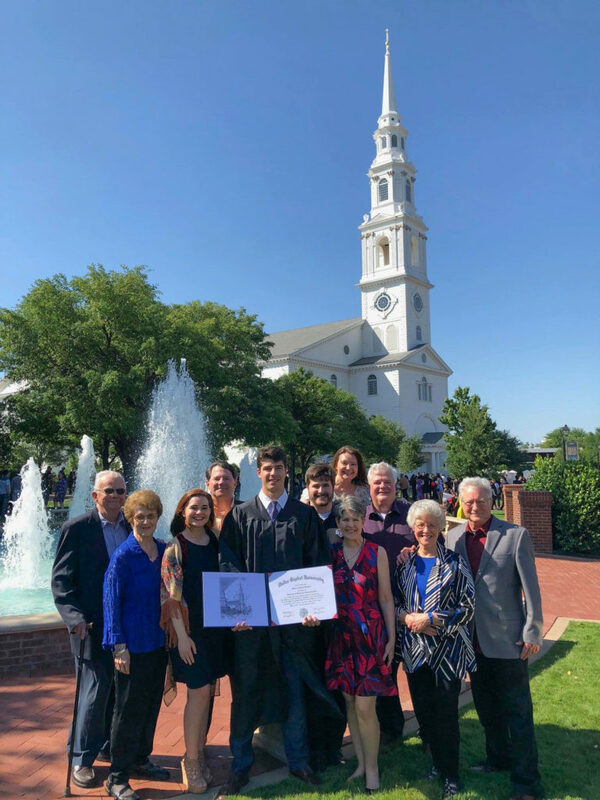 Born and raised in Arlington, Texas, Mason attended Pantego Christian Academy for elementary and high school and then went on to Dallas Baptist University for college. He was involved in all the sports he could be in high school, and he was on the track team and played lacrosse in college. 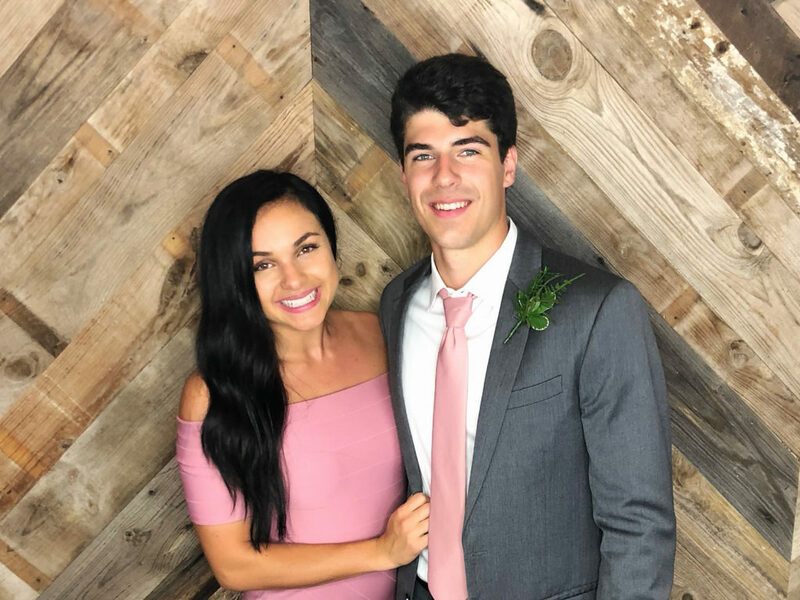 Mason recently graduated from college in May 2018 with a degree in Entrepreneurial Management. What brought you to HLC? I met Holden Lunsford through my friendship with his brother Hayden, whom I know from school. We met and discussed the opportunity at HLC, and the things that really attracted me to the company were the values, HLC’s reputation in the industry, and room for growth on an exciting team. How do you hope to grow here? Learning is my goal right now – I want to continue to learn as much as I can about the real estate industry, knowledge is power! What about your role at HLC most excites or interests you? The entrepreneurial aspect of the commercial real estate industry and being encouraged to seek out and jump on opportunities in the market. I also enjoy being able to assist with a wide variety of things and being able to be exposed to and help on deals of all sizes. What three words would you use to describe the HLC culture? Motivated, goal-oriented and a tight-knit team. If you could tell one person “thank you” for helping you become the person you are today, who would it be and why? It’s two people, my parents. They modeled what a life built on Christian values and strong morals looks like. They taught me that no one is entitled, you have to work for what you want in life and your reputation is everything. What are three interesting things about you that we wouldn’t learn from your resume? I love to travel and have a bucket list goal to hit every continent, experience the culture and have the opportunity to meet some incredible people. I’m a competitive pistol shooter and have participated in several USPSA competitions. I love being active – between exercise, being on the lake, hunting, or skiing I always enjoy being on the move and taking on the next challenge. If you were the CEO of a company name one thing you would make compulsory and one thing you would ban in the office. Compulsory: mandatory golf outings bi-monthly for the entire office. Ban: no tuna, broccoli or brussel sprouts reheated for lunch in the break room. A tiger – the true king of the jungle, the most alpha animal out there. The Big Tex challenge in Amarillo – that would probably kill me and save them the trouble! Welcome to the HLC team Mason, we are glad you are here!